If you are anything like me, you struggle with skin issues. Be it acne, scarring, rosacea, dry skin, or whatever we all have some kinda skin issue. That being said I’m always on the hunt for the new “it” item that will solve all my issues. Of course, I haven’t found that yet and at the moment I’m not doing much looking lol but I’m always watching videos. I’m sure you all know that Spa Treatments can be a bit pricey so how about I bring the spa to you! I was watching a YouTube video and the person was doing a demo on a face peel by the brand Orogold and I was like “YESSSSSSSS I need that”. This mask is like the answer to my prayers. It literally took all the dead skin off your face…sign me up! Then, I looked at the price and was brought back to reality. Now, I do believe in investing in my face but momma still gotta live and I can’t blow the $100+ that they were asking on a face mask. My sadness quickly went away when I checked her channel again and she’d found a dupe for a fraction of the cost. Now of course my eyes and ears perked right up. Clearly, I’m rambling but that stops now. 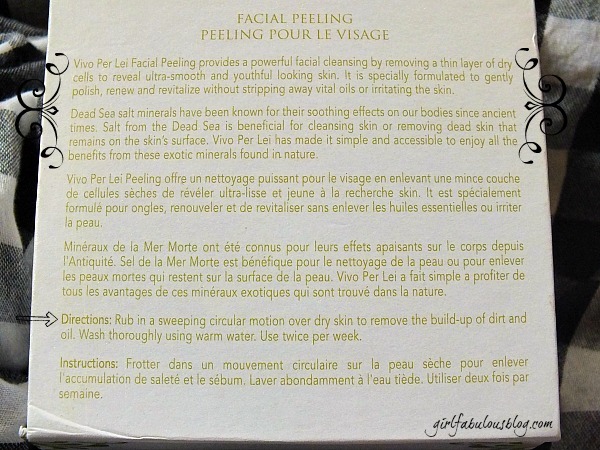 If you want the deets on this face mask that literally peels the dead skin off your face then keep on reading! 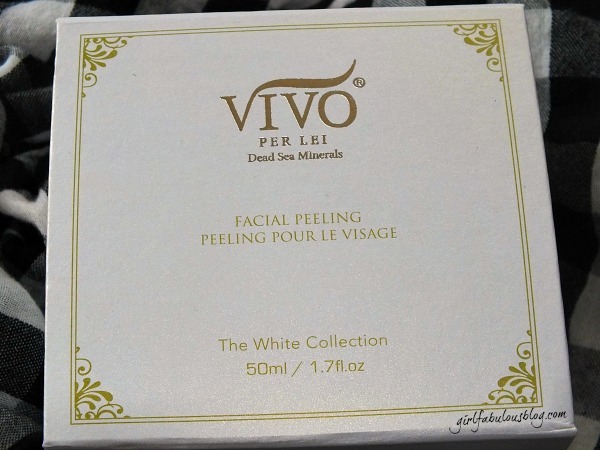 Vivo Per Lei Facial Peeling provides a powerful facial cleansing by removing a thin layer of dry cells to reveal ultra-smooth and yourthful looking skin. 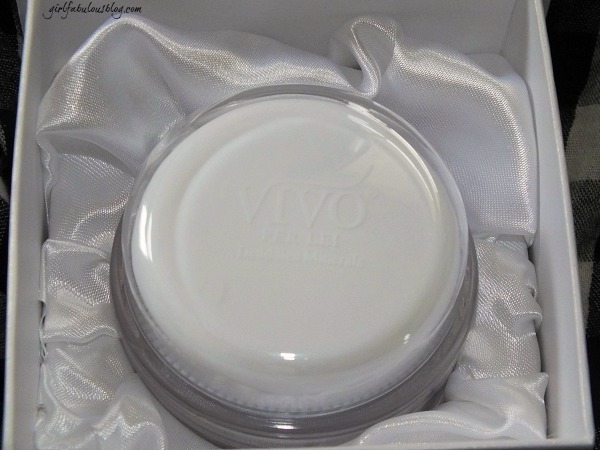 It is specially formulated to gently polish, renew and revitalize without stripping away vital oils or irritating the skin. The box has a look of sophistication. It looks very much similar to the Orogold one that I don’t own but I saw it in her video. 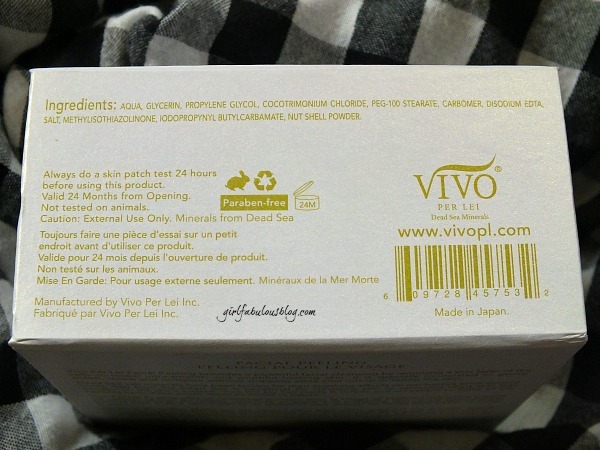 The box shows detailed ingredients on how to use it and it gives a description of the product. You are also given a shelf life of 24 months. That’s honestly a great amount of time. I would suggest keeping the lid tightly closed. Doesn’t this just look so nice and expensive. Trust me it’s not! Ok, so when I tell you that this stuff literally makes the dead skin on your face rub off I mean it. In hindsight I realize I should have did demo pictures but I will keep that in mind and snap some the next time I use this peel. When I first saw her demo on you tube I was in awe. I was in absolute disbelief. All I could think was OK, this won’t happen for me. I was blown away. It took off all my dead skin. Of course this made my other skin care products absorb a whole lot better. My skin soaked up everything. 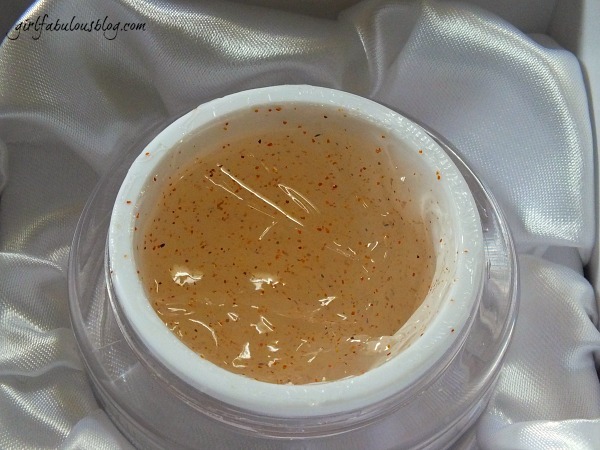 I followed this product with the Glam Glow Thirsty Mud Mask and it soaked it up wonderfully. My skin was very hydrated when I woke up this morning. Now, this product retails for $100 however I got mine off eBay for $9.99 shipped. It’s also available on Amazon. You can get yours here or here. You can see the demo video and information here. Live demo at the 4:33 mark. If you try or have tried this kind of product please let me know down below! Until next time guys….BE FABULOUS! the product looks pretty good. It honestly is…I was impressed. It literally pulled everything off which was both gross and great at the same time lol. Thanks for reading love!